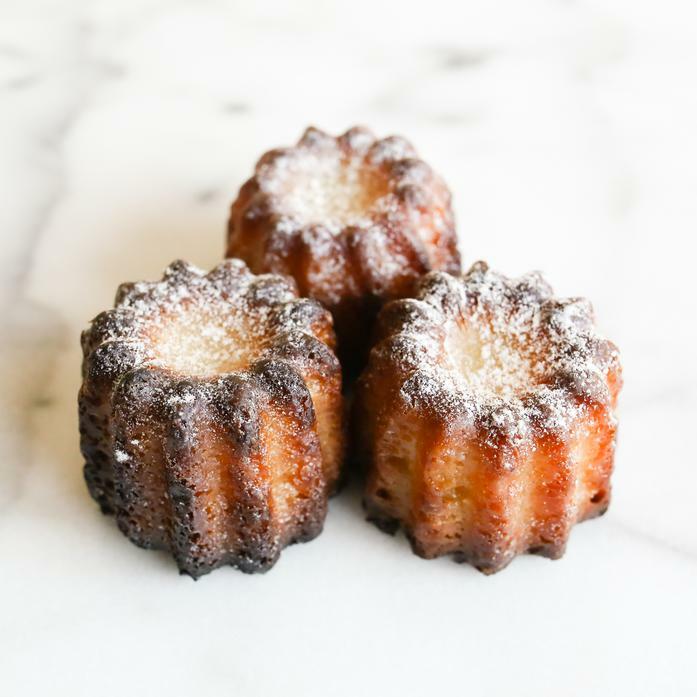 The Cannelés de Bordeaux, originally from the South Western region of France, is a rich decadent pastry that will transport you straight to the French countryside. These amazing pastries take 3 days to make, and they are worth every second! Deborah Brenner, founder of Las Delicias Patisserie grew up cooking and baking with her mother, and turned that experience and passion into a world-class patisserie.